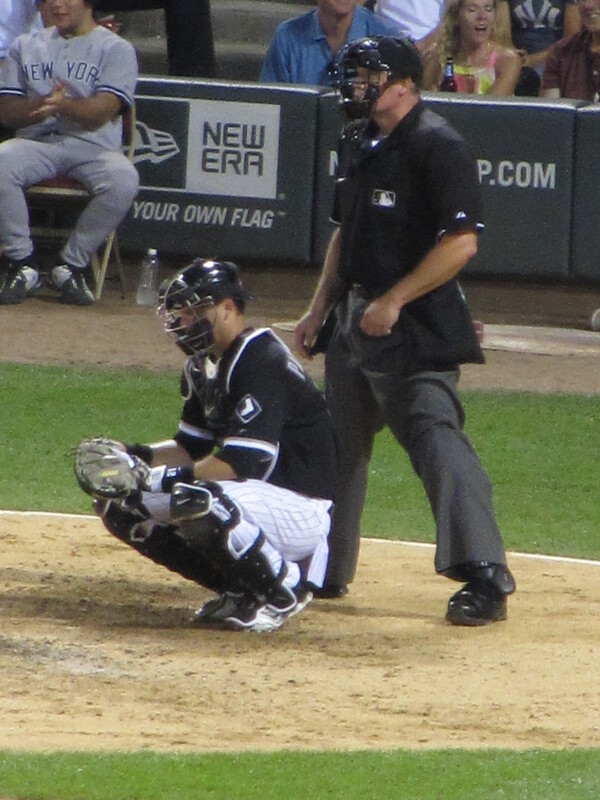 Playing in his 14th season in the major leagues the White Sox catcher A.J. 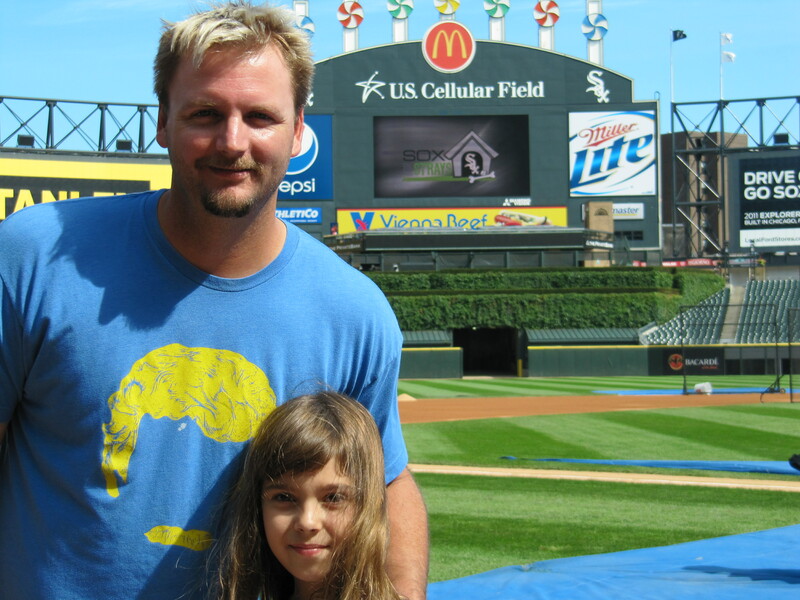 Pierzynski is the guy other teams love to hate for his particular brand of competition, but they obviously like having him around on the South Side. He is a 2x American League All-Star that played a vital role in the 2005 World Series Championship. I had a chance to sit down with A.J. before a game and talk baseball, but discovered the White Sox catcher is one of the most genuine, honest and appreciative guys playing baseball today. He is just a regular guy who likes to have fun and doesn’t like the cold weather. 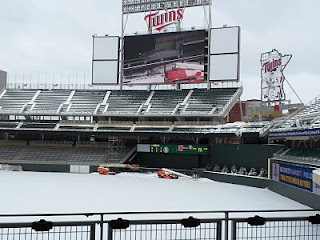 Haley: My family went to several games at Kauffman Stadium, Target Field and Camden Yards along with stops at Miller Park, Wrigley and Busch Stadium last summer, do you have a favorite ballpark and why? 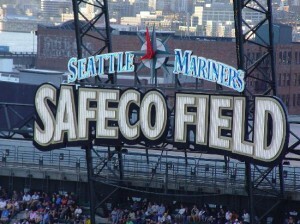 AJ: Seattle Mariners Safeco Field would have to be one of my favorites, it is a good field to play ball on and the retractable roof makes it possible to play ball in any weather conditions. 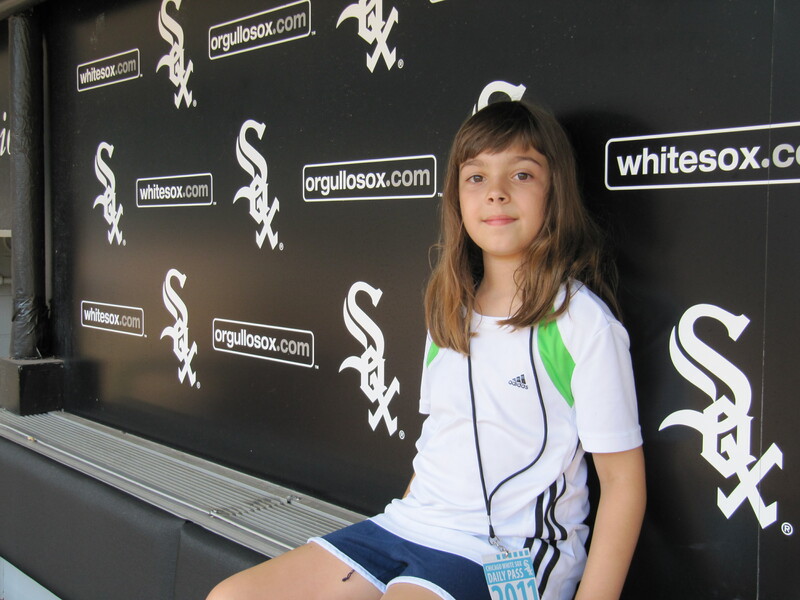 Haley: Is there a ballpark where you feel you always play well other than US Cellular Field? AJ: I don’t know, I think I play well at Wrigley and at Safeco and not so well at Fenway for some reason. Haley: Polish Sausage, Brat or Hot Dog? AJ: You would think because I am Polish that I would like Polish sausage but my favorite is actually brats with ketchup. Haley: What’s your favorite restaurant in Chicago? AJ: Actually I eat at Subway a lot because that is where my kids like to go. 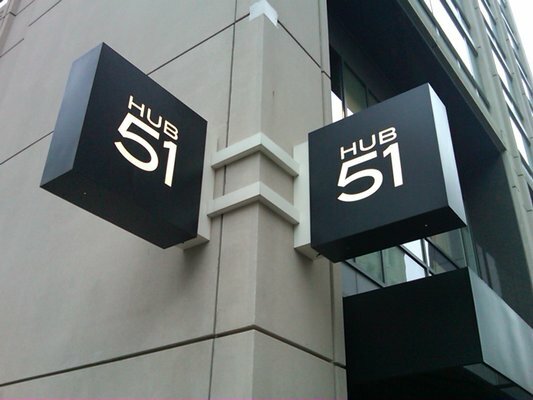 Another restaurant that I like is Hub 51 on W Hubbard. Haley: I heard you have a dog, what kind? Do you have any other pets? AJ: I have a yellow lab named Bubba. We don’t have any other pets but my daughter really wants a hamster. Haley: Do your kids come to a lot of your games? AJ: As many as they can but it is really hard because they end up staying up to late. They also like to come to Friday night games for the fireworks. Haley: Where do they sit? AJ: In the stands with their mother or in the player’s family box which has a kids playroom. Haley: Being from Florida have you adjusted to the cold winters? Which winter is worse Chicago or Minnesota? AJ: No, I have not adjusted yet; I still hate the cold weather. As soon as the season is over I head back down to Florida. I would have to say that Minnesota has worse winters. Haley: I know you are more than a wrestling fan, so what would your wrestling name be and what is your finishing move? Would you be a hero or villain? AJ: I have been on TNA Impact and WWE Raw and used my real name and my finishing move was the chair shot. Being a villain is what I would choose because they have more fun. Haley: You are known for having a strong personality, what would you like to tell our readers about yourself? Haley: When you go to the pitchers’ mound what do you talk about or say to the pitcher? AJ: Sometimes I have to yell, and other times I’ll tell a joke or give advice it all depends on who is on the mound. Haley: I noticed that some catchers paint their fingernails, do you? AJ: Currently I do not, but I have for some road games. If they are painted it’s usually yellow or white, I have tried pink and green but pitchers can’t see it. Haley: Do you get a manicure or do it yourself? AJ: Either I do it myself or a trainer. Haley: What’s your favorite color to dye your hair? And who dyes it for you? AJ: I would have to say blonde because that’s what color it is now and I get it dyed at Charles Ifergan Salon. Haley: Does it hurt to catch fastballs? AJ: It does sometimes but more when the ball is foul tipped. Haley: When a new pitcher comes in does it affect you? AJ: It does because it changes the game plan and how I call the rest of the game. I will make adjustments on how we get people out according to the different pitches a pitcher can throw. Haley: What’s your theme song? Haley: And what is your favorite song now? AJ: Anything from Jimmy Buffet. AJ: Yes too many to even talk about. Haley: Can you give me at least one example? AJ: I make sure that I do everything the same everyday from when I wake up. Haley: Other than winning the 2005 World Series what other accomplishments are you proud of? 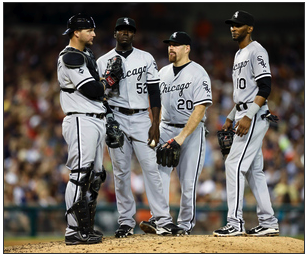 AJ: The division wins with the Twins and again in 2008 with the White Sox. Also passing Yogi Berra’s record for the most consecutive errorless chances. Any record with the name Berra in front of it means a lot. Haley: What do you remember most about winning the World Series? AJ: It is such a blur, I have to watch video footage to remember everything, but the feeling after the final out is something that I will never forget. Haley: Do you think being a catcher gives you an advantage as a batter? AJ: No, I don’t really get to know the opposing pitchers well enough to guess what pitch they will throw and it can take away from your focus on batting. Haley: What pitcher do you not like to face as a batter? 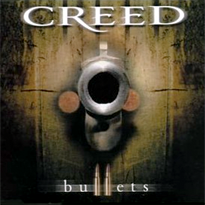 AJ: Mariano Rivera because you know what’s coming and you can’t do anything about it. He owes me a lot of money because he breaks a lot of my bats. Haley: Does it hurt to squat for the whole game? AJ: No because after all these years I am just used to it. Haley: What advice would you give to todays youth? AJ: Baseball is a team game, made up of individuals. You must learn as a team and as an individual. Every game is a learning experience whether you win or lose. Have fun and listen to your parents and coaches. Great interview Haley! Now tell me, is that a Keith Hernandez shirt A.J. is wearing? Great stuff. Is it true that you’re interested in interviewing me? Send me an email or leave a comment on my newest blog entry, and let’s make it happen.